The strategy is to drive financial inclusion through commercial and microfinance banks in Nigeria that are nearer to the people. 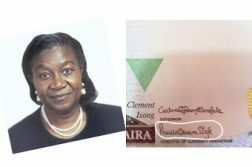 With 70 percent of adult women in Nigeria still unbanked, Diamond Bank Plc has seen financial inclusion for women as a goal that must come to fruition, as well as a business strategy. 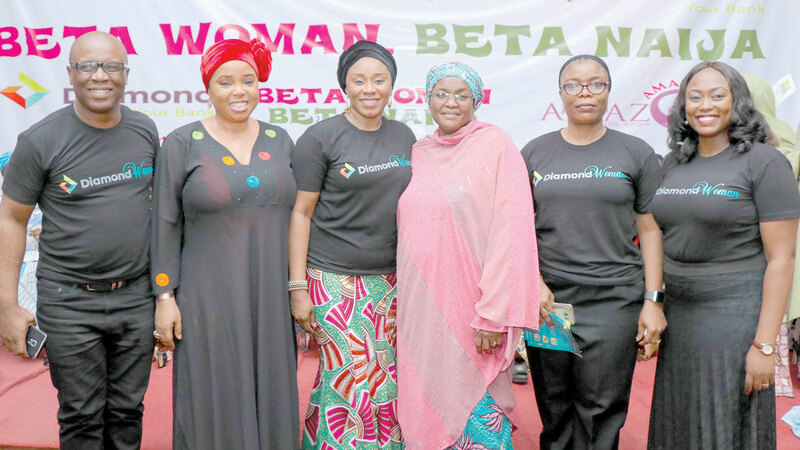 The event attracted women in Kaduna, who trooped to Arewa House, the venue, to witness the initiative that alongside several Northern celebrities, social media influencers and entertainers with huge followership. 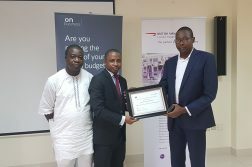 The event was introduced with a drama/play, themed: “Your Money is Always Safe in Diamond Bank”, which focused on saving wisely through the formal financial sector in BETA savings to avoid indelible loss. The informal savings methods such as Adashi and Ajiya, where a local money collector goes around to collect daily savings, were described as having no guarantee. On the other hand, the women were educated on choosing a better way to save. But gender issues have become a vital consideration when discussing financial literacy in the country.